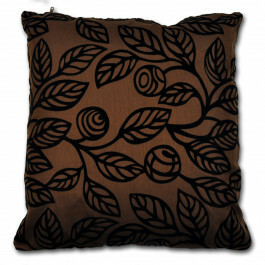 Adorn your interior with festive aura with our luxurious faux silk Oregon mulberry cushion cover. A vivacious Mulberry colour with red leaf pattern will surely boost up any dull and drab looking interior. Its smooth and glossy faux silk will add grace and refinement to your room. 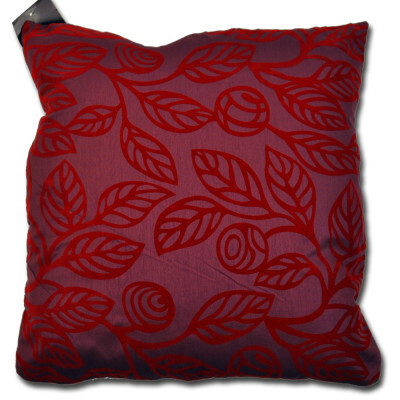 Available in 18" x 18" size with beautiful side zip, our Oregon mulberry cushion cover is luxurious and perfect for creating a majestic aura.